If the court has banned you for a driving offence, such as Drink Driving, it is possible to get your licence back before the end of the ban by applying to the court. To remove a driving ban you must have served 2 years or more of a ban and you wish to get your licence back before the end of the period of disqualification set down by the court. 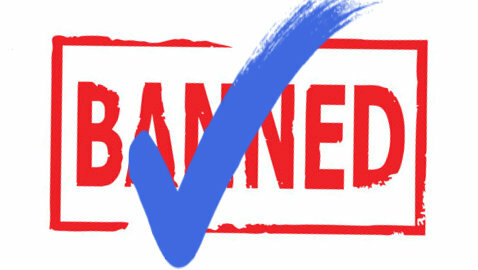 The law sets down certain minimum periods that you must serve before the driving ban will be removed, depending on the length of ban you have been given. If you would like advice on whether you might have a case to remove a driving ban, please be in touch. By way of background, Applicants to the court must serve set periods of their disqualification before the application can be made. (i) If the disqualification is for less than 4 years, the application can be made after two years. (ii) If the disqualification is for four years (but less than 10) the application can be made after half the ban has been served. (iii) In all other cases, the application can be made after 5 years. If you would like detailed advice on how to make the application, please be in touch.